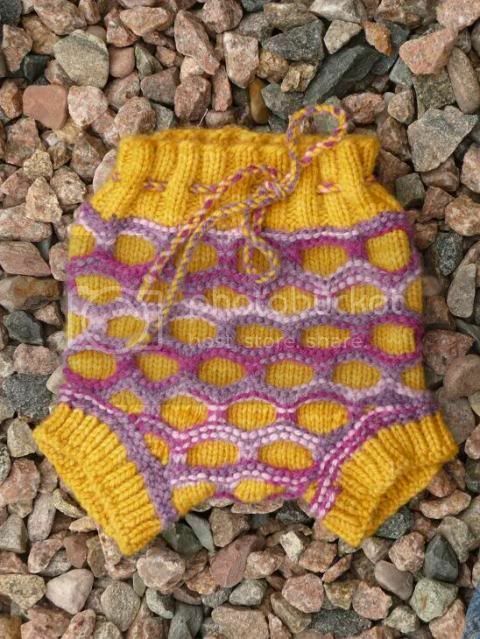 I am currently offering one slot for a custom TurtleButt soaker.This adorable soaker is knit from The TurtleButt pattern, by Melanie Hoffmann of Adorabubble Knits. It's perfect for summer showing off, under dresses or with a cute t-shirt A great option for night-time too. The wool available is organic merino, so very soft and squishy, and handwash only. There are lots of options for TurtleButts - you could indeed have the entire soaker made from one colour/colourway of yarn, but it looks best in two or more colours of yarn - the main colour for the waist, cuffs, and the body, and a contrasting colourway for the Turtle pattern. 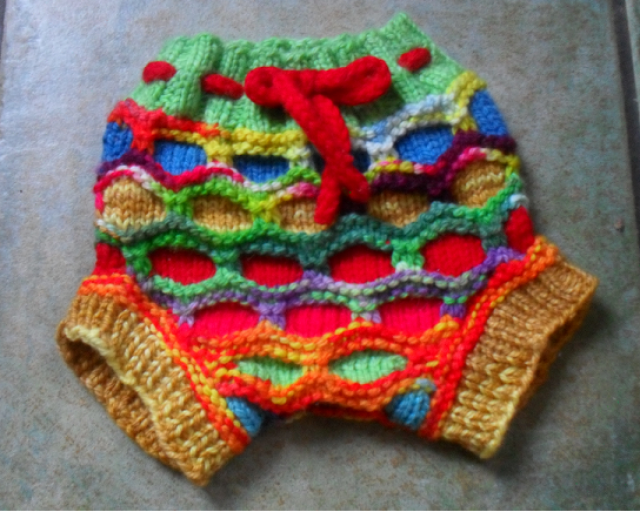 If soakers are not your thing, the leg cuffs can be lengthened to be worn as shorts, or even longies, or a skirt-ruffle can be added to the soaker. 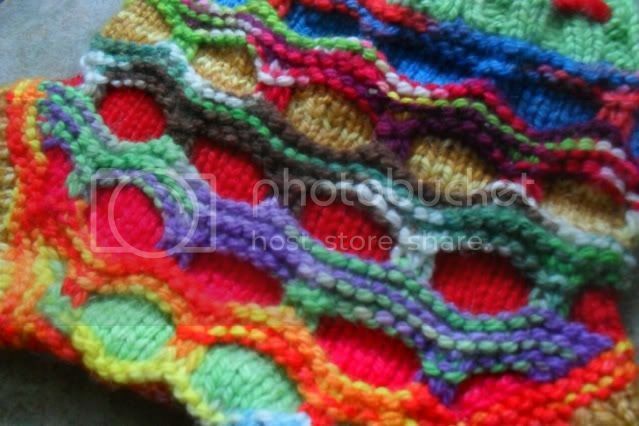 I can also knit these soakers from yarn you have already purchased, please PM for details. Soakers are handwash only and will be sent lanolised and ready to wear. 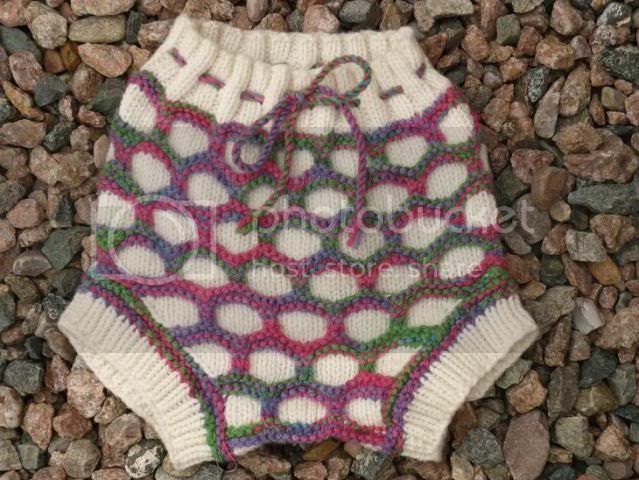 *the soaker shown above is made from scrappy yarns, currently I don't have enough scraps to make another but will list on here when I do. That is very cute, love the colourway! Oh beautiful! What a stunning soaker.